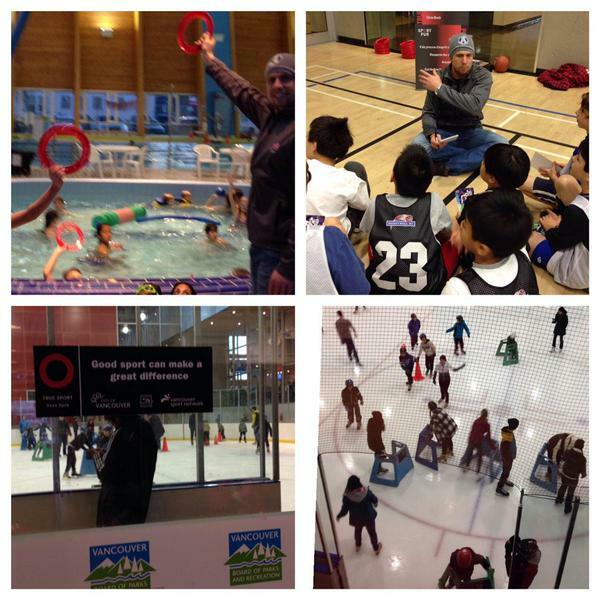 Canadian Sport for Life (CS4L), the True Sport Foundation (TSF) and the City of Vancouver are working together to develop a resource for community recreation programmers on the development and implementation of strategy and programs that align the True Sport Principles and the CS4L’s Long-Term Athlete Development (LTAD) framework. 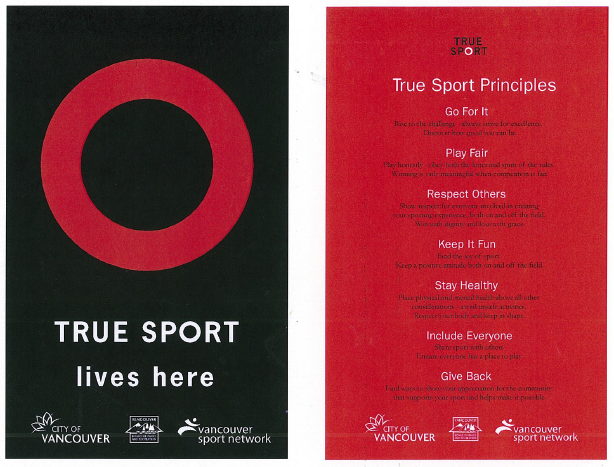 The collaboration between CS4L, True Sport and the City of Vancouver hopes to provide enhanced understanding of the implementation of True Sport Principles into both strategic planning and policies, as well as into programs at each stage of the LTAD framework. Stories from existing plans and programs at community centres in Vancouver will provide concrete examples of how these programs may be executed, as well as outline the necessary steps for building similar programs. The collaboration produced a docuemnt called From Policy to Playground, which will be responsive to core stakeholders (recreation planners, managers and instructors) and provide a framework around which diverse community strategies, plans and programs may be structured. Cindy Crapper is the Coordinator, Sport for Life, Recreation Services, for the Vancouver Parks Board in the City of Vancouver. Her current work involves implementing the Vancouver Sport Strategy into recreation in collaboration with the Vancouver Sport Network, who are members of the sport community; "the voice of sport" in Vancouver. Below is her video presentation at the 2015 CS4L Summit highlighting stories from existing plans and programs at community centers in Vancouver.